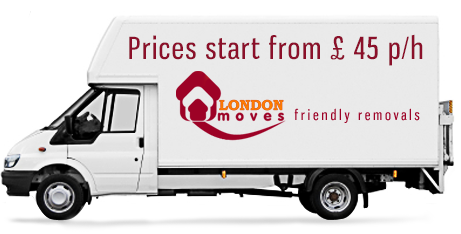 London Moves is a full-service business relocation services provider. Our professional staff of movers and organizers can make your business relocation a smooth and pleasant experience. We handle every aspect of your business relocation, from heavy, bulky objects to the most sensitive equipment and materials. Office moving can be a difficult and time-consuming task. Work and productivity are often disrupted and employees and management are inconvenienced with the logistics of trying to coordinate the office move. All of this takes away from people doing their jobs and will ultimately hurt your bottom line. When you are moving your office or your business, it’s always best to use professionals who can take the burden of the move off your staff and allow them to focus on what they do best. Moving expensive and sensitive IT equipment and peripherals are one of our specialties at London Moves. We offer our clients free antistatic computer crates for packaging and we make the transition to a new work space easy and hassle-free. We can also assist you with setting up your physical and virtual networks in your new office space. Our team of IT moving specialists can set up wireless as well as wired networks and get your company back to doing business as soon as possible. 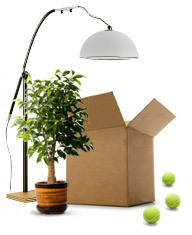 Contact us today to learn more about our business relocation, office moving and IT moving services. We will take the burden away from you and your company and allow you to make a smooth transition to your new work space.